Rotary - This First Service Organization. 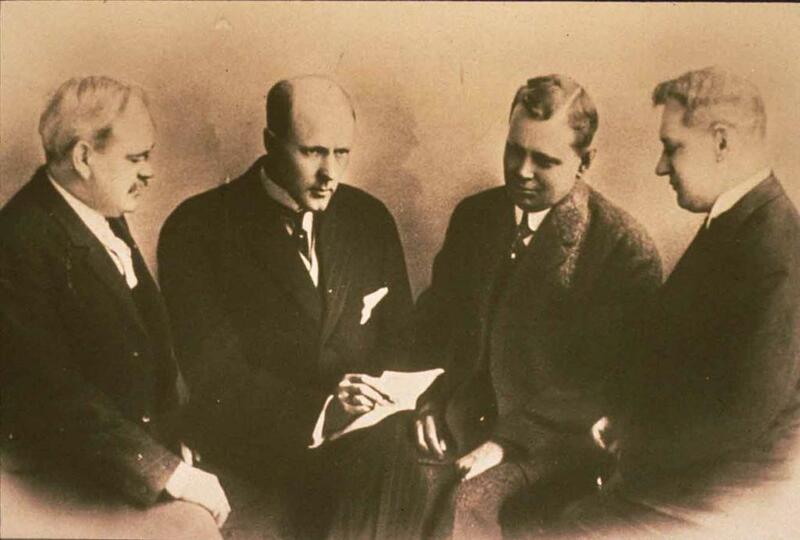 Rotary was first founded in Chicago, Ill by Paul P. Harris, a lawyer, on February 23, 1905. The name "Rotary" was chosen because the Club met in rotation at each members place of business. Today the club has more than 1.2 million members and 34000 clubs that are located in more than 160 countries. Rotary International is nonpolitical, nonreligious, and open to all cultures, races, and creeds. Learn more about the history of Rotary International.